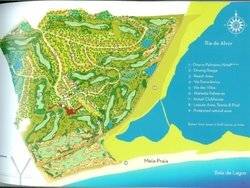 Spectacular plot with breath taking views to the sea and the Ria de Alvor, located in the prestigious Palmares Beach & Golf Resort development in Lagos. There is the possibility to build a 3 bedroom villa with 340sqm (excluding terraces, balconies, garage or storage room), close to the beach and all amenities. 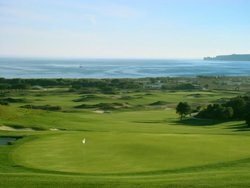 Palmares Beach & Golf Resort is a development inspired by the philosophy of good living, within an integrated resort of golf, luxury tourism and residential properties supported by 5-star hotel services in an exclusive location. 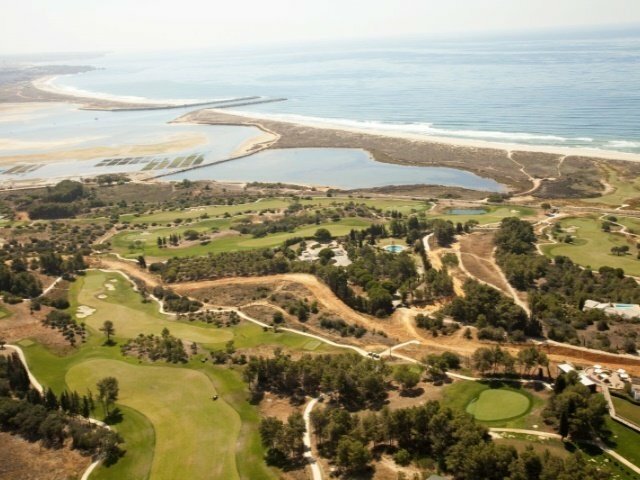 Bordering the estuary of 'Ria de Alvor' and the end of 'Meia Praia' beach, Palmares Resort offers one of the last opportunities in Portugal to build property at a resort within walking distance to the beach. By its location and natural environment, the resort provides an experience of dynamic views. The natural shape of the land is that of an amphitheatre, descending from 70m to sea level, from where you enjoy 180-degree panoramic views. 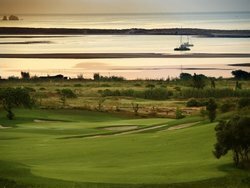 These views take in the estuary, the ocean and the bay of Lagos, in front of which is set the magnificent 27-holes golf course.